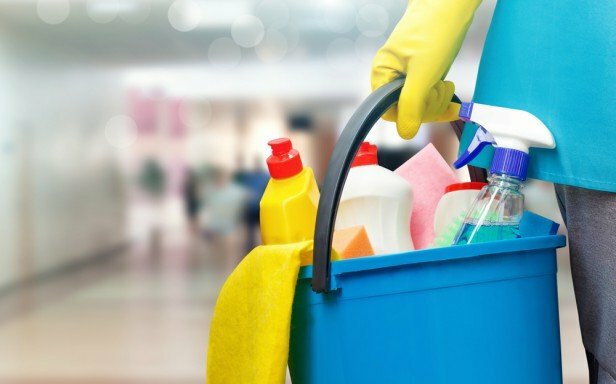 Winter Is Ending, Spring Is Starting - Planned Property Management, Inc.
As you’re looking around your apartment, are you noticing some clutter? Does it lack color? Does your apartment have the winter blues? Now is the perfect time to change that. With spring approaching, spring forward and begin taking the first steps to breathe some new life into your digs. Spring cleaning is that “dig in, strip down, and get dirty” type of cleaning. It’s blowing out the dust and getting ready for that spring and summer freshness. Get rid of things that have exhausted their usefulness. Need a few extra bucks? 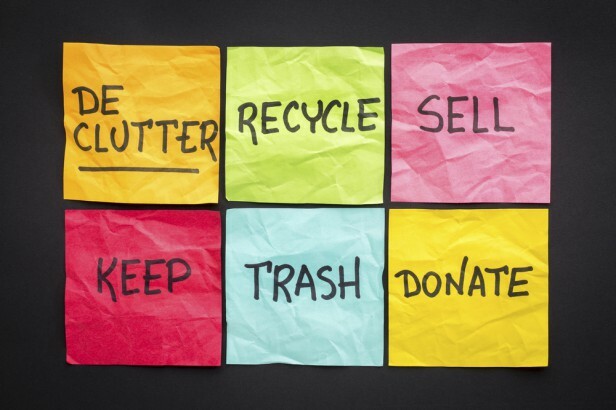 Get a few neighbors together to plan a “yard” sale or even possibly donating it to your favorite charity. 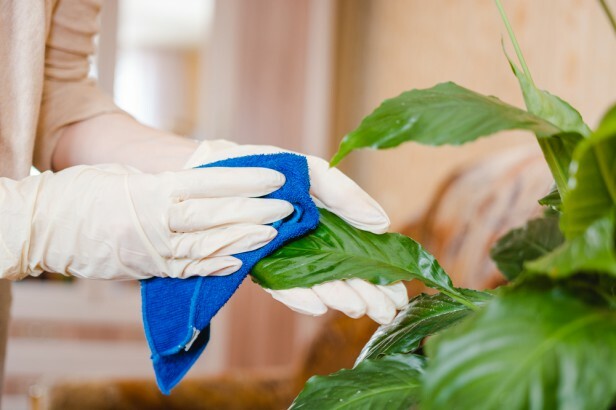 Is very important as it should be one of the first things you do when starting your spring cleaning. Go through your apartment and remove everything that is no longer needed. Do you use it? Does it have sentimental value? If “no” is an answer to these questions, purge it. 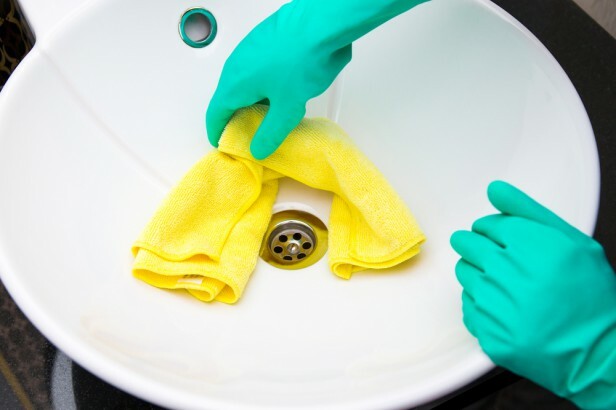 If you want to keep certain things, put them to the side until you deep clean your house. Can be time consuming but oh, so worth it. 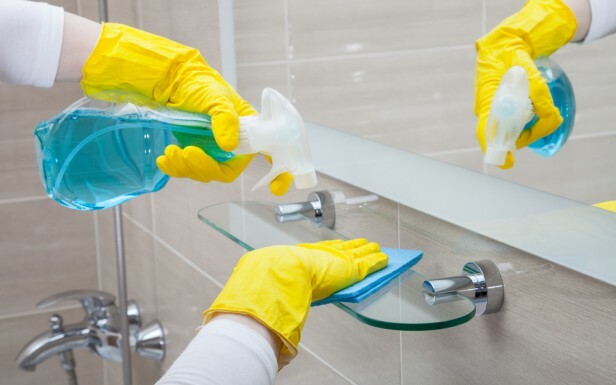 When deep cleaning, make sure you clean your shower and bathtub. There is no worse feeling then stepping into a filthy tub. You want to take this time to get in the creases and crevices of the grout to remove the mold and mildew. Spend a few extra dollars to replace your shower lines and how about a new shower curtain to brighten up your bathroom? Can be a good idea because unwanted and unused items can accumulate there. Check expiration dates for any over the counter products and medications. Makeup should be thrown away after six months. If you haven’t purchased a new toothbrush after your latest illness, now would be a perfect time. See if you can find one to match that new shower curtain! Is an important part of spring cleaning. 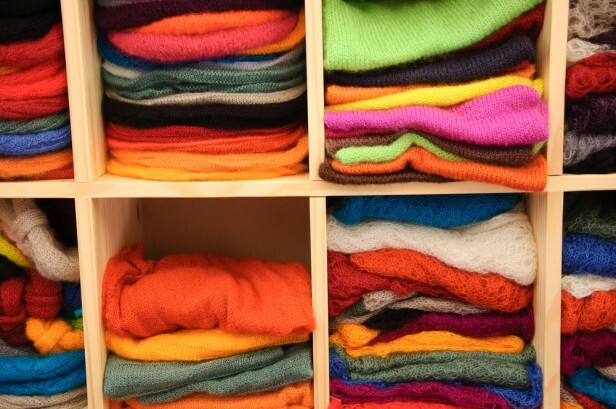 You want to pack away all the winter clothing to make room for your spring and summer clothing. While packing away your winter clothing, go through it and anything that you haven’t worn recently, you might want to consider donating. Is important in the cleaning process. An entry way, cabinets, under the bathroom vanity, behind furniture – all these places are perfect for dust bunnies and spider webs. It’s not a popular thing to do but don’t forget about behind your refrigerator! Make sure to checkout our latest blog on St. Paddy’s Day In Chicago!